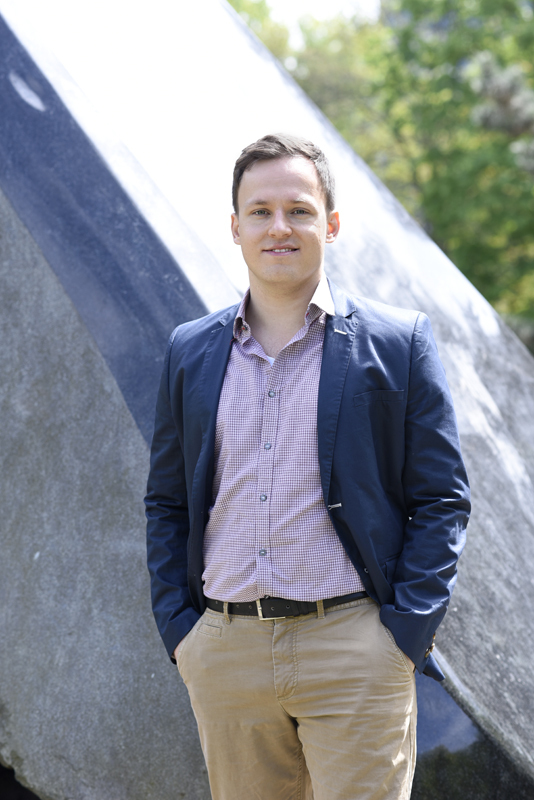 Christian Leschinski is a researcher at the University of Hannover in Germany, where he spends his time with time series econometrics – especially with long memory and structural change models. If you agree or disagree with the views expressed here, or if you feel the need to comment in any other way, feel free to get in touch. For more information about the author’s research, publications and working papers check his university webpage.